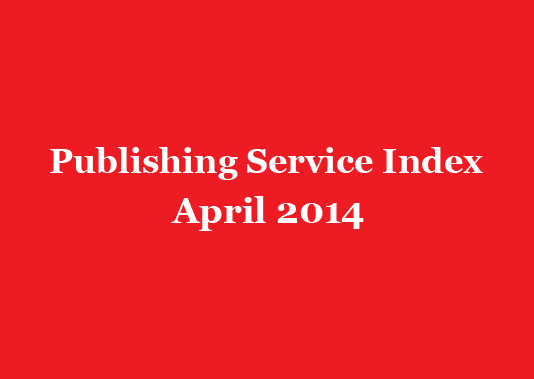 This is the PUBLISHING SERVICE INDEX for April 2014. 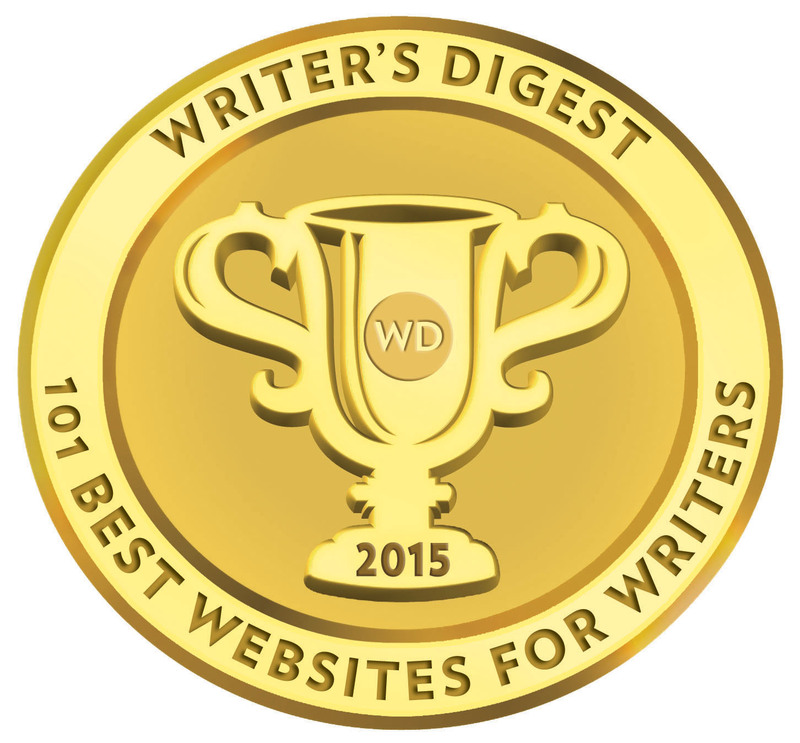 This update reflects some review updates and author feedback over the past 4 to 5 weeks. 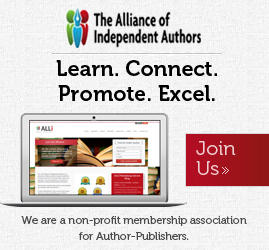 CreateSpace and Amazon KDP swap places at the top and Bookbaby enters the index for the first time at 17th. You can see our TIPM review of Bookbaby here.IngramSpark continues to make up some ground after its launch last summer, rising to 4th place. 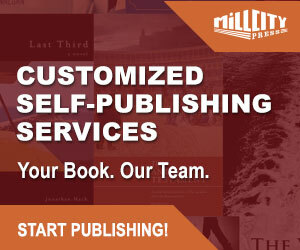 We believe the PUBLISHING SERVICE INDEX will help to guide authors to services on the up, and those, gradually on the down. If you like, what we present is a kind of stock exchange for companies supplying publisher services..